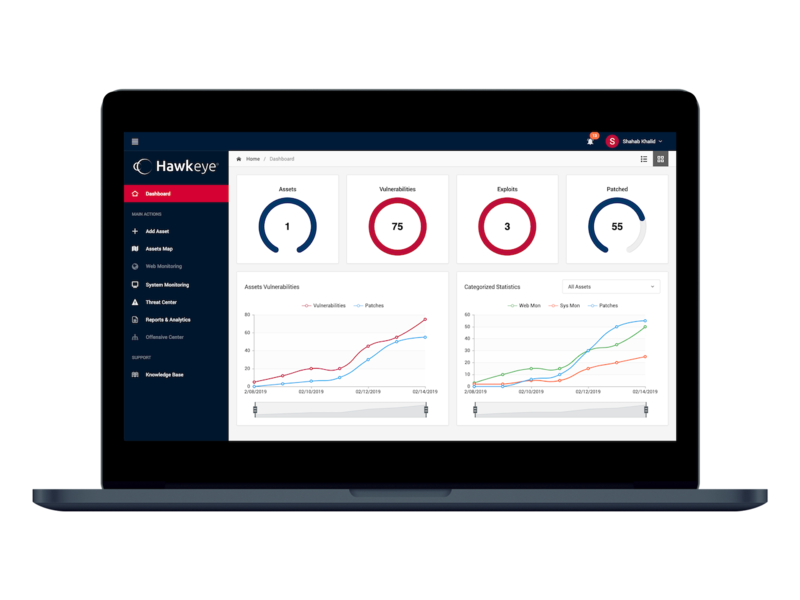 Request your FREE Demo access and test Hawkeye now! 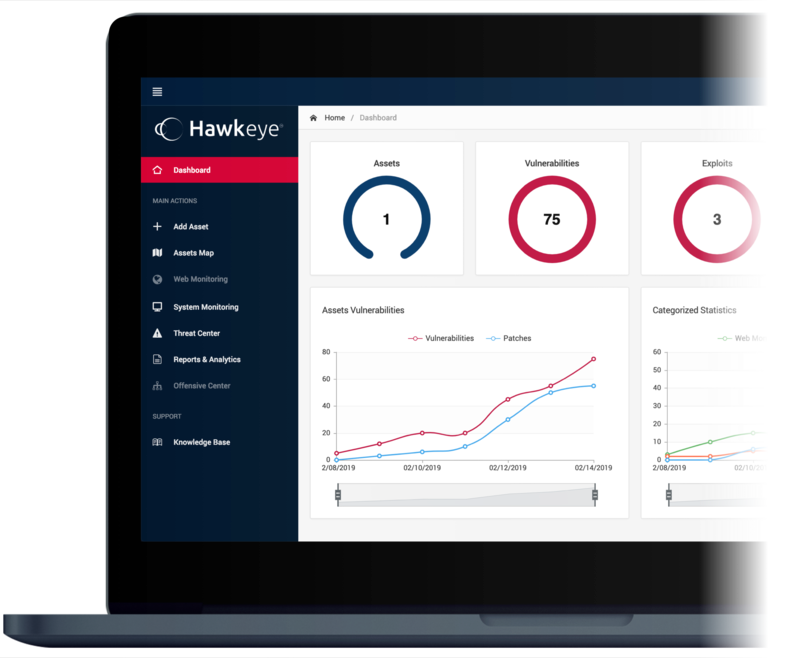 Our suite of services cover all your cybersecurity needs, from security audits to training and certifications. We do not compromise on our commitment to excellent service delivery and customer service. Wonderful support, excellent services and utmost trust. VUL9 listens to you as a partner and becomes your Security shield, I would recommend them every time! We loved working with VUL9, all the amazing feedback you hear about them is true. Very easy to get started on a topic that can be quite complex. They simplified it for us and explained the main components of cyber security, from both a business and technical standpoint. Partner to the MENA's Business Community. If you wish to stay updated on our latest offering, product releases or threat updates, please enter your email below. You may unsubscribe at any time.